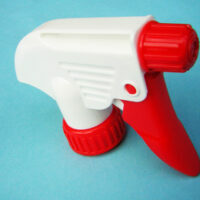 Unique trigger sprayer designed to suit all gardening needs; being solvent resistant trigger sprayer, it is able to dispense the most aggressive chemicals without corrosion occurring. 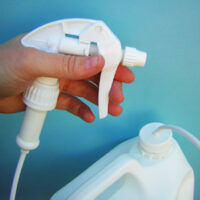 Having an adjustable fine mist to jet stream option makes this pump suitable for watering various plant pots. 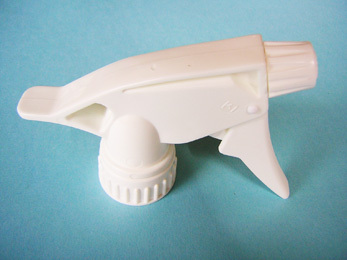 The hanging design shroud also allows the pump to be easily stored, saving space. 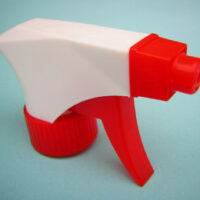 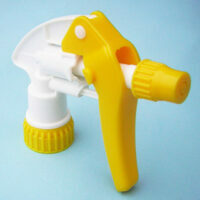 Categories: Industrial & Heavy Duty Trigger Sprayers, Trigger Sprayers. 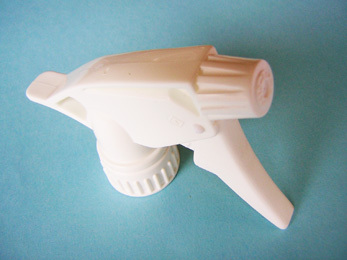 Tags: 1-2ml dose pump, 28/400 Closure Trigger sprayer, 28/410 Trigger Sprayer, fine mist sprayer, Heavy duty sprayer, Industrial Sprayer, Plastic Trigger Sprayer, Trigger sprayer.